With shifting climatic conditions, our region is experiencing lower on-average snowpack and increasing drought. 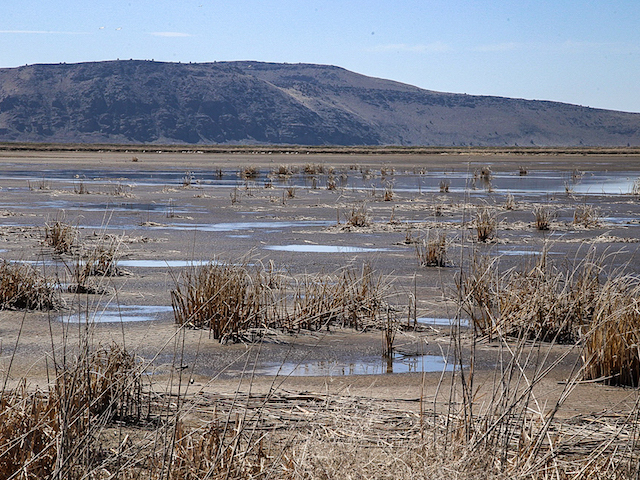 Coupled with rapidly growing populations in the Pacific Northwest, our historically abundant water resources are under a great deal of pressure. Crag works with Riverkeeper organizations, WaterWatch of Oregon, and other conservation groups to protect Oregon’s precious water resources from unsustainable uses and to ensure that it is preserved for future generations. 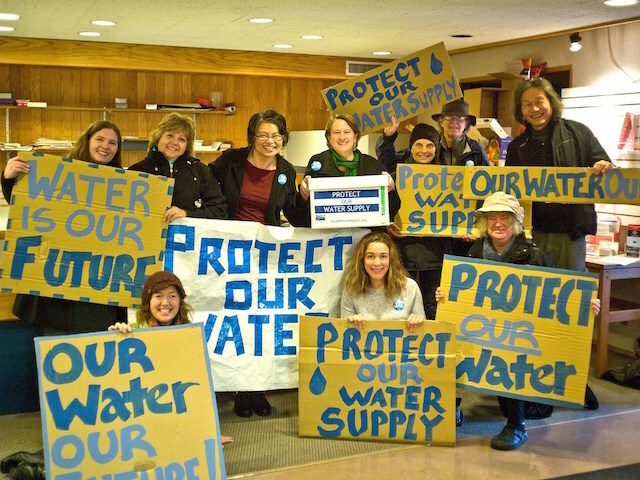 This program includes our work on behalf of Bark, Food & Water Watch, and Local Water Alliance to prevent Nestlé from securing rights to Columbia Gorge spring water for its proposed commercial water bottling operation. Mt. 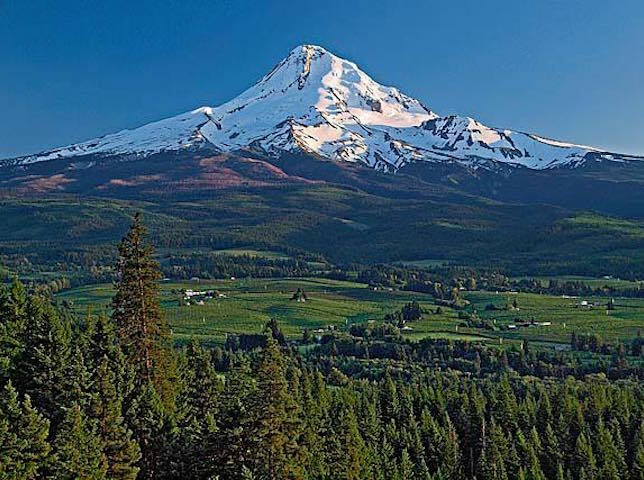 Hood is home to pristine wilderness, beautiful alpine lakes, scenic landscapes, and the historic Timberline Lodge. Since 2001, Crag has fought to protect the North Side of the mountain from Mt. Hood Meadows’ misguided development proposal.